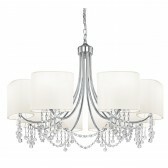 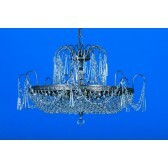 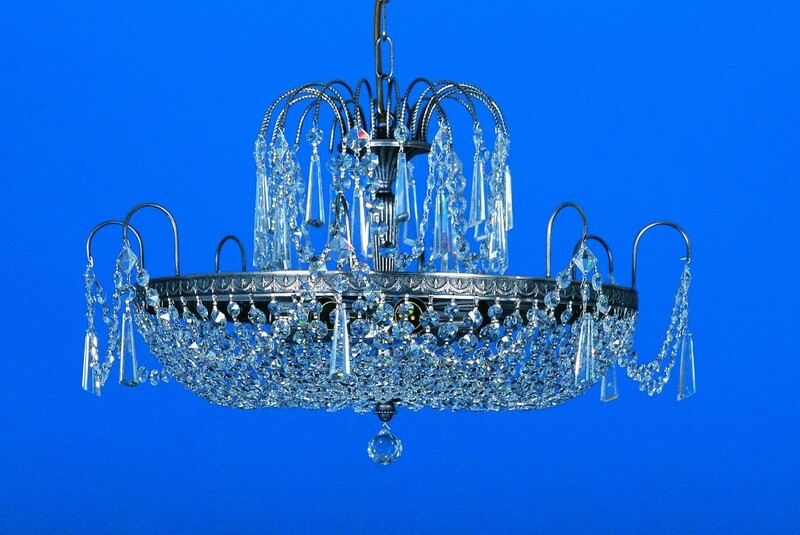 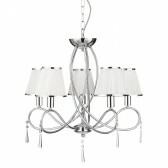 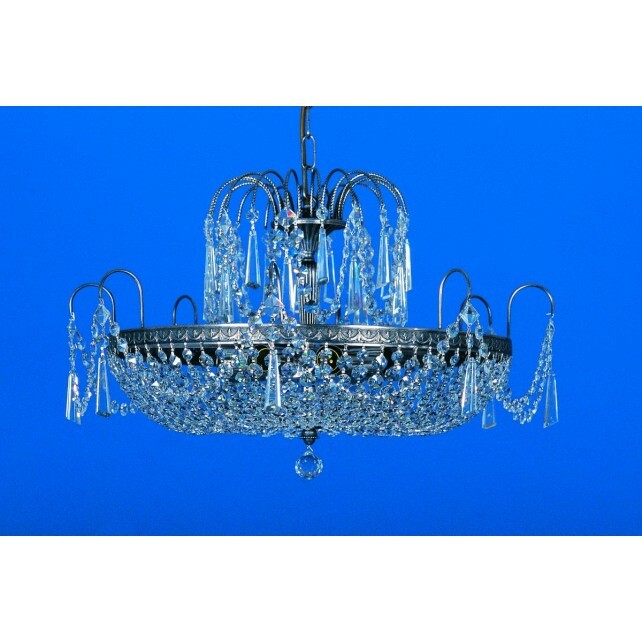 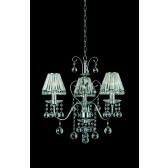  Lead Crystal Rostock Chandelier boasts a stunning design. 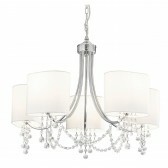 Its simple frame is available in Gold Plated and Nickel finishes and is completed with stunning crystal droplets. 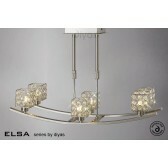 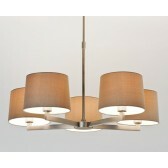 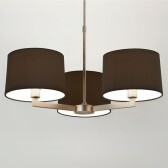 Wall Lights are also available in this range.